The Sunflower Lounge is on Smallbrook Queensway in the city centre. When I heard that they were having the decorators in and completely changing their food offering I was very intrigued. Although they have re-opened now, work seems to still be going on! When I was there on a quiet Tuesday evening there was a lot of drilling and banging and a strong smell of paint. However, from what I've seen so far it's going to be fab. I've had some great nights in the past at Sunflower Lounge, including a very merry New Year! At the weekend it can get really busy but it's a bit more chilled out in the week. The music is good, lots of 60s soul and indie and so on, which suits me and it's particularly nice on a summer evening when they open the doors. The revamped signage and decor have done a good job of making it a little more grown up and contemporary without losing its atmosphere. I hadn't noticed the food in the past but the kitchen has now been taken over by street food vendors Big Papas. 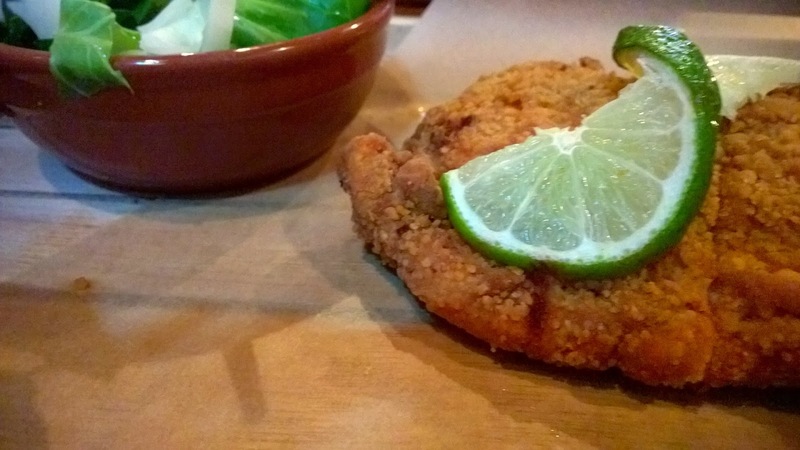 I'd tried a taster at the launch night and it was so good I had to pop back for more! 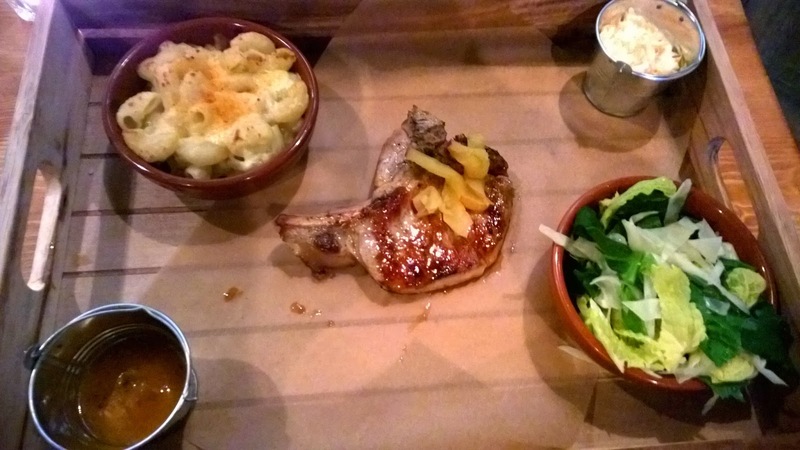 The menu is small and simple with 1 main and 2 sides for £10. The food is deep south, fried chicken and so on, but with extra things you don't often see like deep fried okra and yam mash. The okra is very good indeed! 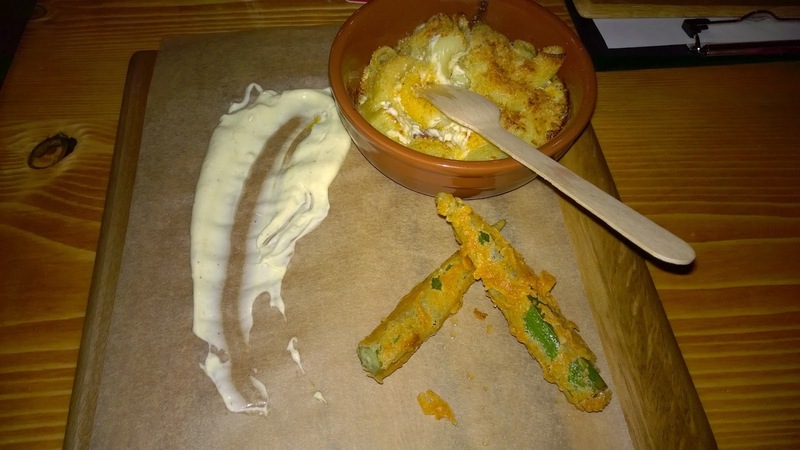 Mac and cheese and deep fried okra sample from the launch night. 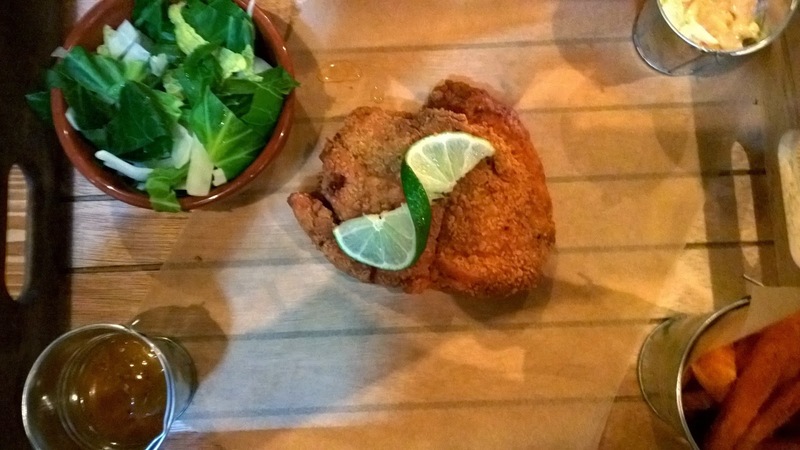 I had buttermilk fried chicken with sweet potato chips and greens. The chicken wasn't greasy at all and was in the most delicious crunchy batter. The chips had a tasty sprinkle of paprika and the 'greens' turned out to be cabbage, perfectly cooked and a lovely vibrant colour. Edd had blackened pork which was basically a really delicious pork chop. Pork chops can be bland but this was moist and really well cooked. He had greens too and mac and cheese. The mac and cheese is SO good with an amazing crispy topping but I would be too full if I had it as a side. So I pinched some of Edd's! I loved the presentation on a wooden tray though they were a little too large for the table! It was great that the meal was served with cute little pots of coleslaw and hot sauce. Both of these were seriously good, I'm sure the coleslaw had apple in and the hot sauce was spicy without ruining your taste buds. You can order at the bar or a staff member will come over to you if it's not too busy. The bar man was super friendly and helpful. 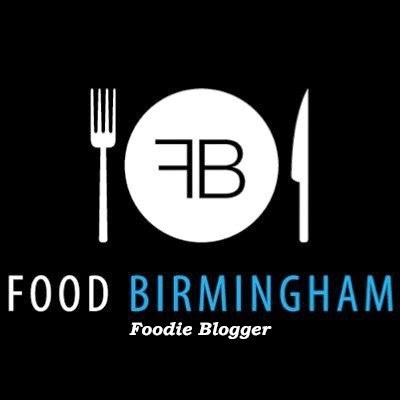 Don't forget to use your independent Birmingham card for 10% off food AND drinks! 2 G&Ts 2 ciders and 2 meals came to less than £30. Delicious and good value! I will definitely be heading to The Sunflower Lounge more often now, I need to try the blackened prawn starter! You can find The Sunflower Lounge on Twitter @sunflowerlounge and Big Papa's too @BigpapasUK. This looks incredible, definitely adding this to my list of places to visit!